Need extra time for decorating and cleanup? ​Want us to setup and takedown and cleanup for you , contact us for rates and details. For further information and details about the Hall, click here . 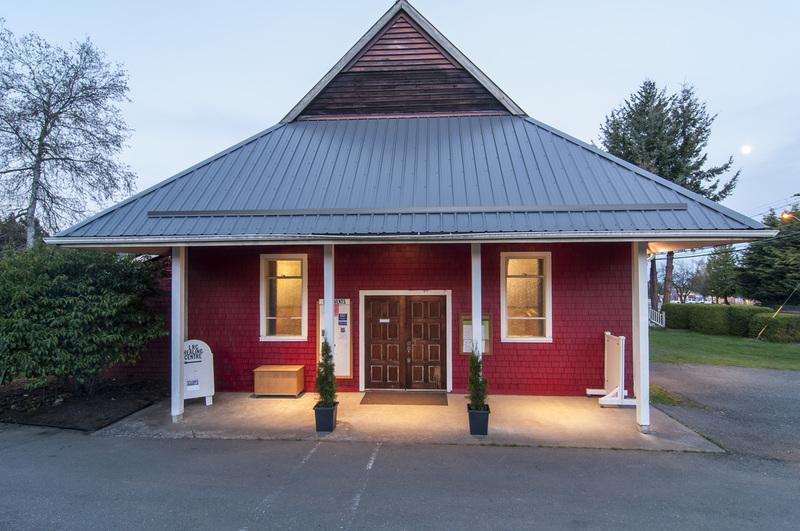 The Heritage Chapel Building was built in 1886 and has original 25 foot vaulted arched ceiling , arched windows and wood planked floors with unique features. Spectacular hand carved items and features throughout building , quite an incredible building and one of a kind , a must see. This building is available for rental April to September.